No question, the colorful coral reefs are among the absolute highlights in numerous diving trips. Do you want to learn more about the background of the fascinating cnidarians? 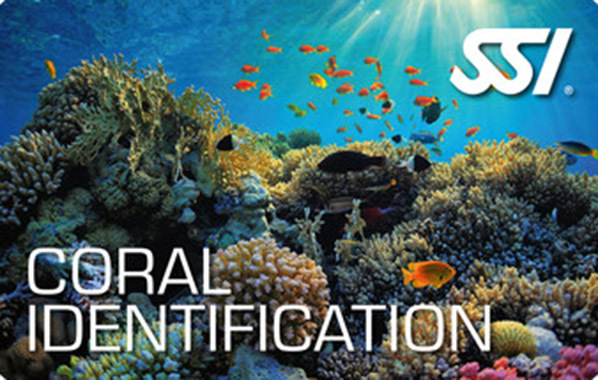 Then you've made the right choice with the SSI course; “Coral Identification". This course provides background knowledge about coral reefs that are the core of many ecosystems. After completion of the course, you will be able to identify the most common coral species on your own. The Open Water Diver or a Basic Freediving Certificate, provided that the program includes dives, is a prerequisite for participation. The minimum age for the course is 10 years.